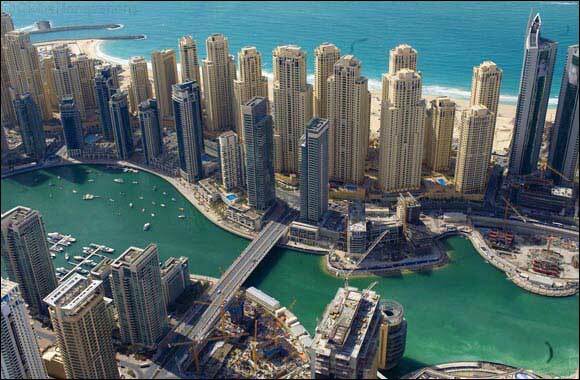 Incredibly, Dubai is still classified as part of an emerging economy, as are most cities and nations in the Middle East. This does a huge disservice to these countries, both in terms of the natural resources at their disposal and the regeneration that has engulfed the Middle East as a whole during the course of the last decade in particular. This particularly applies to Dubai, which currently can lay claim to be one of the most progressive metropolises in the world. Having benefitted from large scale building work and development in recent times, it is now home to some of the world’s most expensive and luxurious venues known to man. If you are planning a trip to Dubai this winter, for example, there is a chance that you will quickly become overwhelmed by the sheer range of luxury resorts available. 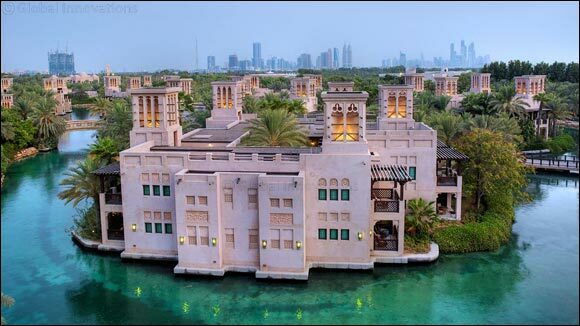 While you may be familiar with the luxury Park Hyatt hotel in Australia (one of the most exquisite hotels in Australia), you may not know that there is a similar and identically named alternative in Dubai. The region’s own Park Hyatt is mirrored on this iconic, luxury design, as unashamedly mirrors the elegance and luxury of its Australian cousin. It oozes luxury, standing adjacent to the world famous Dubai Creek Golf and Yacht Club while also offering five star accommodations across 225 rooms and suites. Each room offers stunning views of the Dubai Creek and marina, and it is currently one of the leaders in the luxury market. Set alongside a beautiful stretch of coastline, the Dar Al Masyaf is one of Dubai’s most luxurious and stunning beach hotels. The resort actually includes two boutique hotels, while it is also home to traditional summer houses (which are made available to guests) and the world class Talise Spa. These accommodations are accessible by scenic waterways and beautifully decorated paths, while landscaped gardens adorn the vast and wonderfully well-presented space. As for the beach itself, it is immaculately clean, sun-kissed and also hosts a number of high quality restaurants and eateries. The fact that this resort is luxurious should come as no surprise, especially with the word ‘palace’ placed precariously in the title. It is also one of the most highly appreciated and popular hotels in the whole of Dubai, with a total of 231 luxury suites and guestrooms offering incredible style to international visitors and locals alike. It is the resort’s superior deluxe rooms which elevate this resort beyond its rivals, however, as these suites reflect chic and contemporary elegance with a unique Arabian twist. These vast, open plan spaces were only introduced in 2009, while the Royal Mirage Palace also looked to supplement these rooms with Gold Club and two Royal Suites. This is one of the most expensive resorts in Dubai, but it certainly offers value with this vast and diverse range of suites.